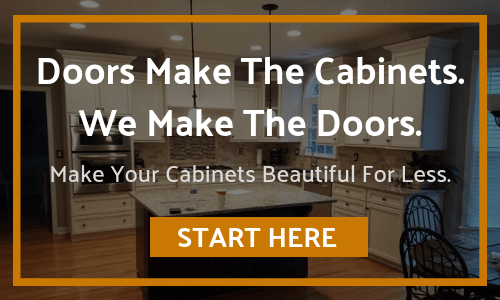 Cabinet Door World manufactures quality unfinished cabinet doors at competitive prices from the heartland of the furniture industry - North Carolina. We offer high quality products and outstanding customer service at reasonable prices. Our user-friendly, on-line order process allows you to choose from several styles and woods while entering your own custom sizes.